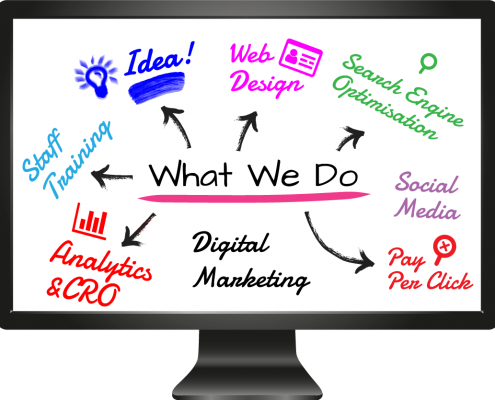 SEO Specialists, Web Designers, Digital Marketeers and Trainers. Capture new Customers with Search Engine Optimisation and digital marketing. Guide your website visitors to your sign-up pages with compelling designs and carefully crafted Website Funnels. Reduce your costs and improve your conversion rates with Analytics and Conversion Rate Optimisation. Bring your digital marketing campaigns in-house with our Staff Training, Support and Consultancy services. 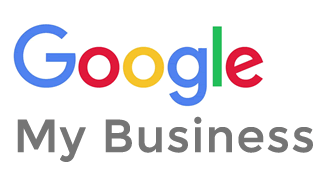 120+ Independent Customer Reviews on Google My Business. We offer a range of Search Engine Optimisation SEO training courses that will teach you how to optimise websites for the search engines such as Google and Bing. Learn best practices for keyword selection, how to dissect the websites of your competitors, website design essentials, optimising content, registering as a webmaster and linking strategies. Building Business Websites with WordPress is a 6-weeks mentored WordPress training course where you will learn how to build and administer professional WordPress websites. The course comprises classroom based training, one-to-one mentoring sessions, a complete set of step-by-step training videos and comprehensive course resources. Want to outsource your digital marketing? We can help. Our managed digital marketing programmes involve everything you need to keep your business and staff busy doing what they do best. We can help you to develop your business and online marketing strategy, perform market research, develop your website and other promotional materials, run email-marketing campaigns, and promote you on search engines and social media. What’s more, we can set everything up for you and train your staff to run your digital marketing campaigns in the future.